The dark clouds are behind us. Garden view through garden window. Taken through Old Town Trolley window. My smiling Golden in the window. In 2013, I changed both my front and backyard to add a more joyful look and to add flowers to attract beneficial insects for my herb and vegetable garden. This had the added benefit of changing my view. I have continued to focus on gratitude including being grateful that my son attends a school that I love. 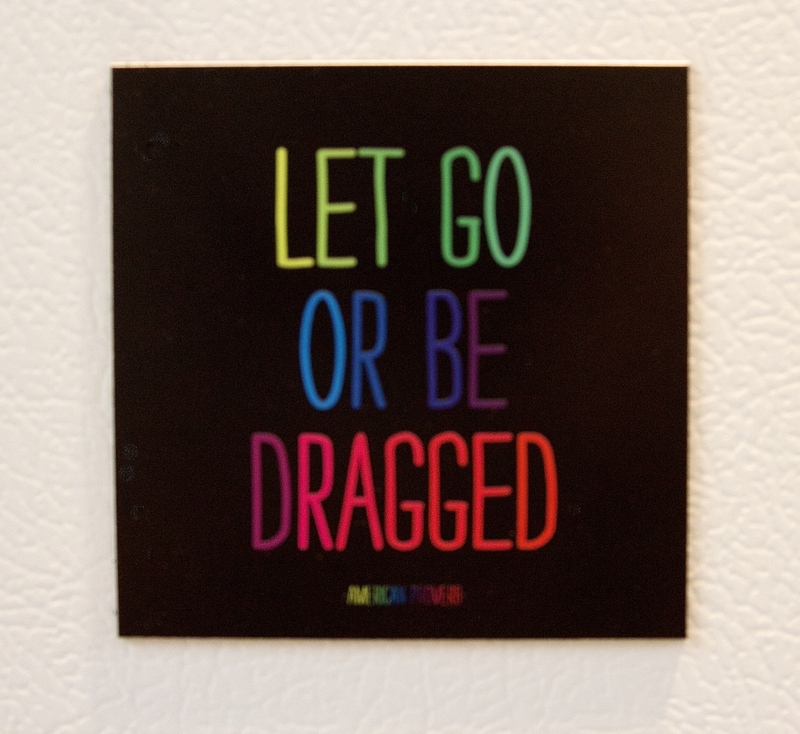 There is an old saying, “Let go or be dragged.” It now is on my freezer door to remind me that there are times when we really do have to let go. It is what my daughter wisely advised me to do when the new head of her former school adamantly refused to give her a requested apology for their failures. There are some institutions and some people who have to learn to change in their own time, and we cannot force that change. That does not mean we should stop trying to educate. I am not sorry that I wrote my novel or that I tried to educate others, but there are times when we need to change focus for our own sanity. Walking away has helped my family and me return to our joyful place, and in my heart I know creating more joy for those around us is what life is all about. This post is inspired by this week’s WordPress Weekly Photo Challenge: Window.